A professional lighting structureÂ made of 2 three-arm trusses of total length of 3,000 mm mounted on supports and two LS-4 lighting stands. A professional lighting structureÂ made of 2 three-arm trusses of total length of 3,000 mm mounted on supports and two LS-4 lighting stands. The set allows to mount up to 8 lighting outlets. Advantages of the set include easy and simple assembly. Thanks to the optional cases, the set can be easily transported. I wanted something not too heavy to carry but strong enough to hold my lights, this stand was perfect. 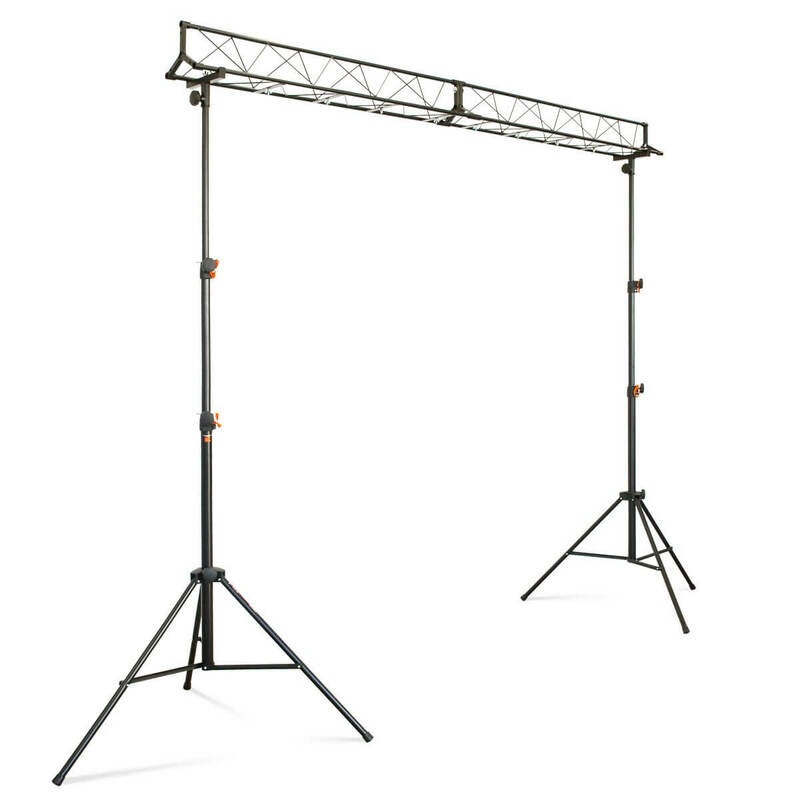 Thanks, Tony, for passing on these lovely comments about the Simply Sound & Lighting R-KIT 3M Lighting Truss Gantry Stand you bought from us, we really appreciate you taking the time! All the team will be happy to hear what you had to say. We hope you shop with us again in the future! Kind regards,... Read More. Thanks, Tony, for passing on these lovely comments about the Simply Sound & Lighting R-KIT 3M Lighting Truss Gantry Stand you bought from us, we really appreciate you taking the time! All the team will be happy to hear what you had to say. We hope you shop with us again in the future! Kind regards, Simply Sound and Lighting.